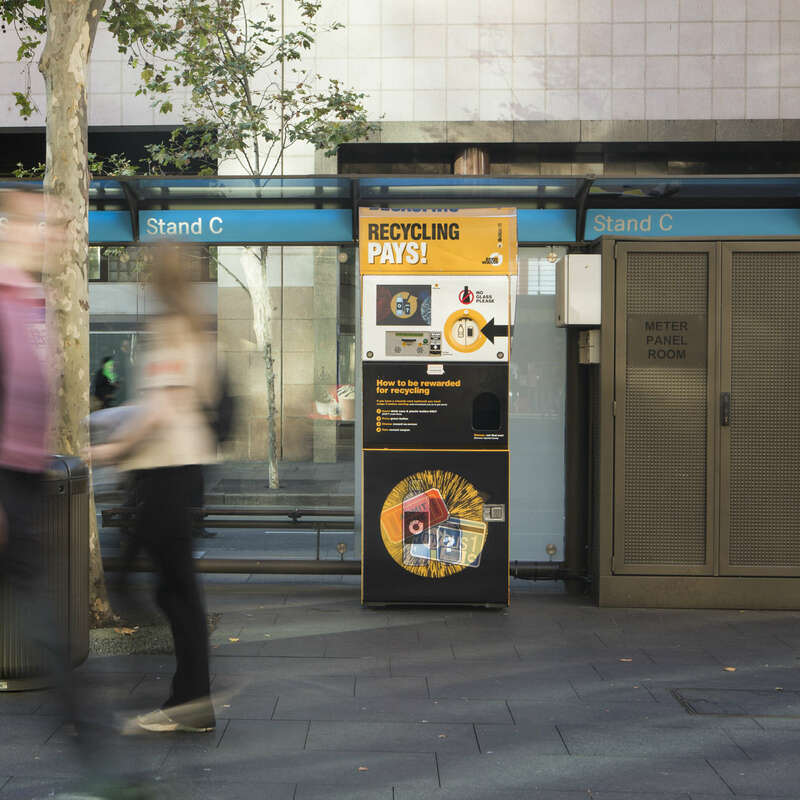 Envirobank helps Councils and local government agencies reduce litter and engage residents by providing access to their state’s container deposit scheme. Recycling for councils and local government. Litter is bad news. No one wants to spend time in an area that’s dirty and neglected. And the more litter there is in a given area, the more there will be. See, people are much more likely to litter in a dirty area than they are somewhere that’s squeaky clean. So, what does that mean for your council or local government agency? It means you should give your community access to their container deposit scheme by recycling with Envirobank. 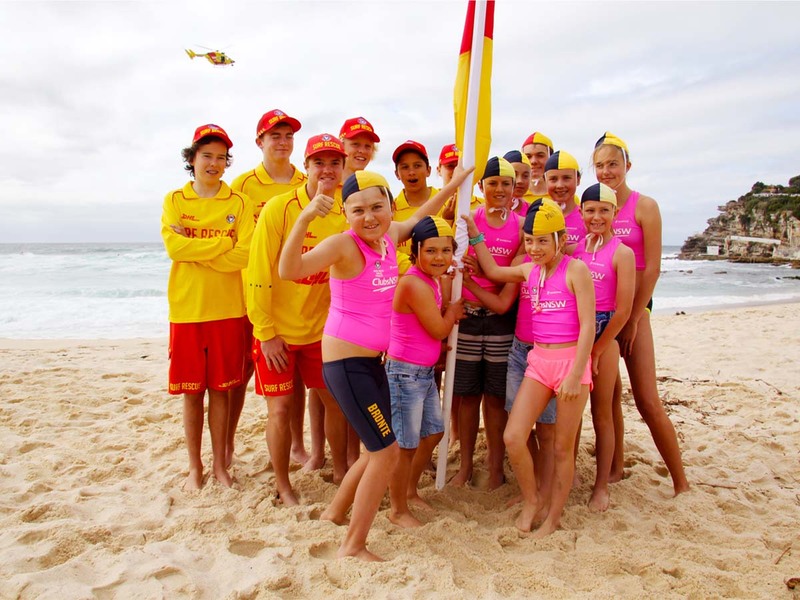 At Envirobank, we work with councils and local government agencies to help them engage their communities with the scheme and clean up their parks, streets and waterways. Installing Envirobank collection points in your community is a great way of demonstrating your commitment to sustainability, cleaning up your public spaces and rewarding your residents. Why your council or government agency should recycle. Provide access to your state’s container deposit scheme. Demonstrate care for the environment. Engage residents and visitors alike. 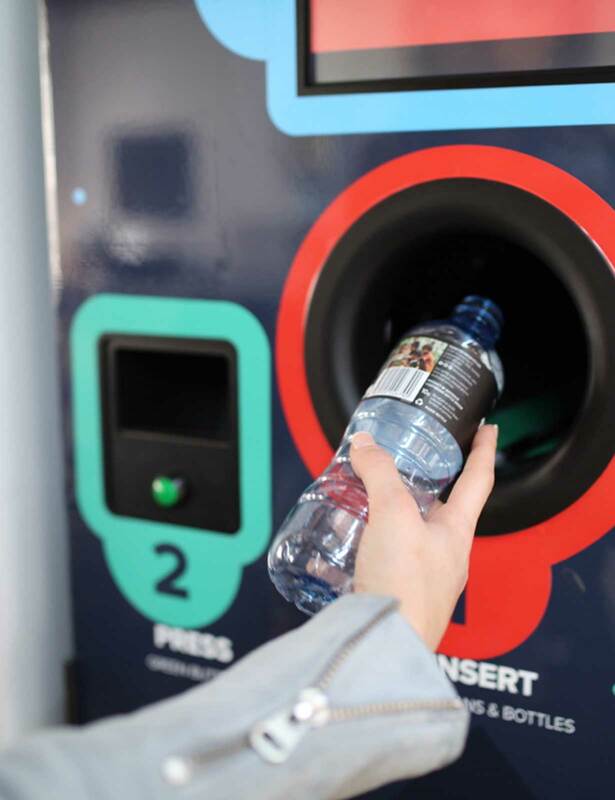 The City of Sydney took our reverse vending machines for a test drive, demonstrating the amazing potential of container deposit schemes in the process. The results were off the charts and helped make the case for the New South Wales container deposit scheme. Dive in and check out the report. Are your residents’ containers good to go? If you’re ready to show your support for your state’s container deposit scheme, get in touch. One of our friendly recycling gurus will contact you to see how we can help you bring the benefits of recycling to your community.